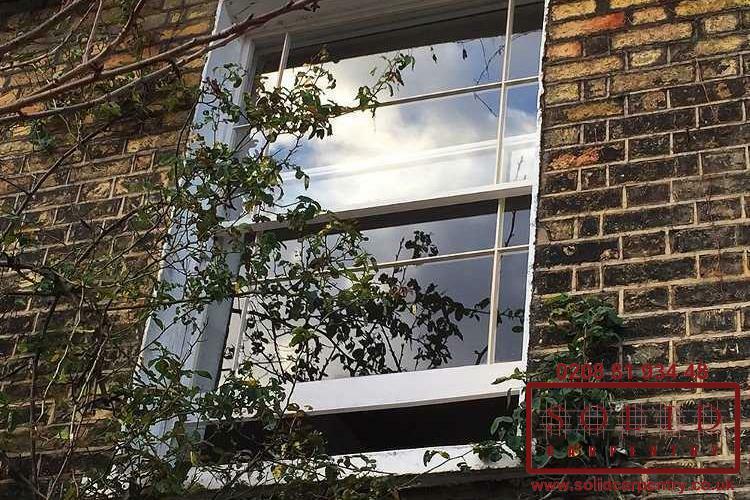 To give the exterior of your property a new lease of life, consider renovating, repairing, or installing traditional wooden windows. 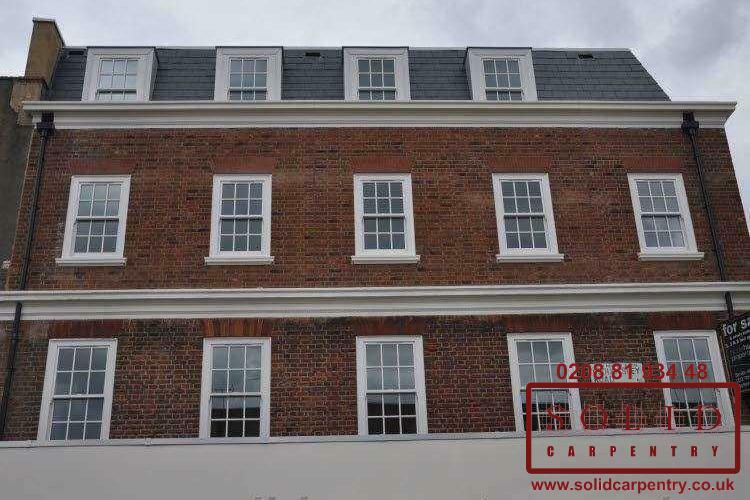 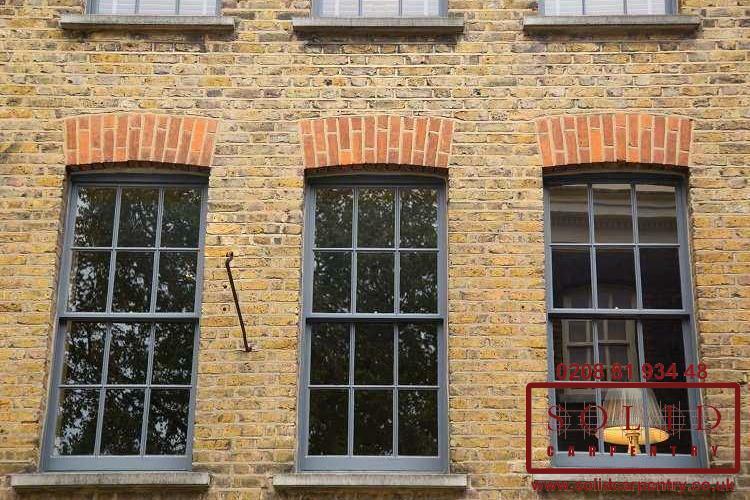 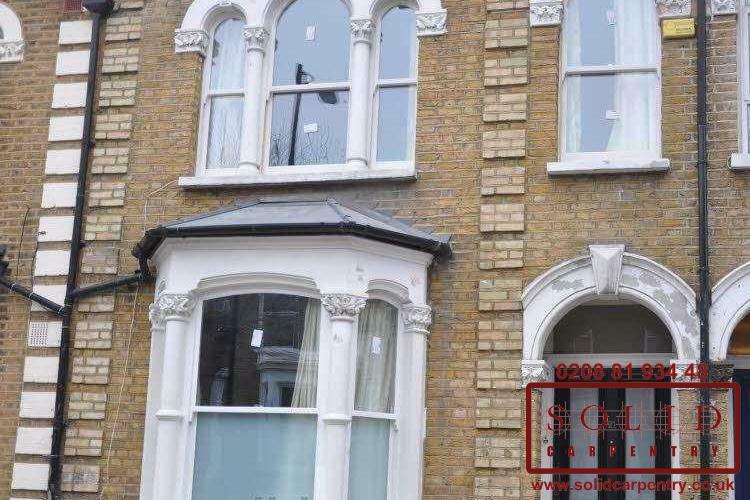 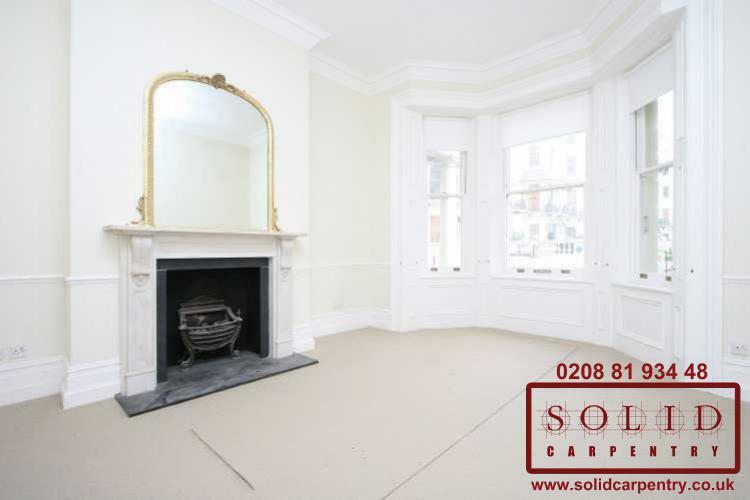 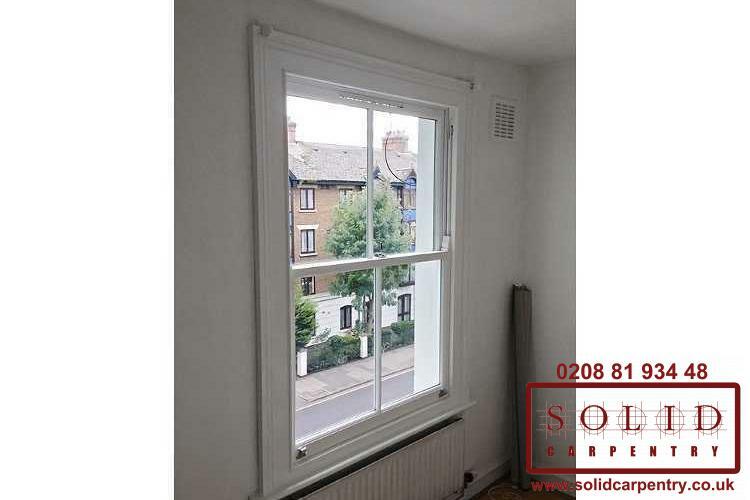 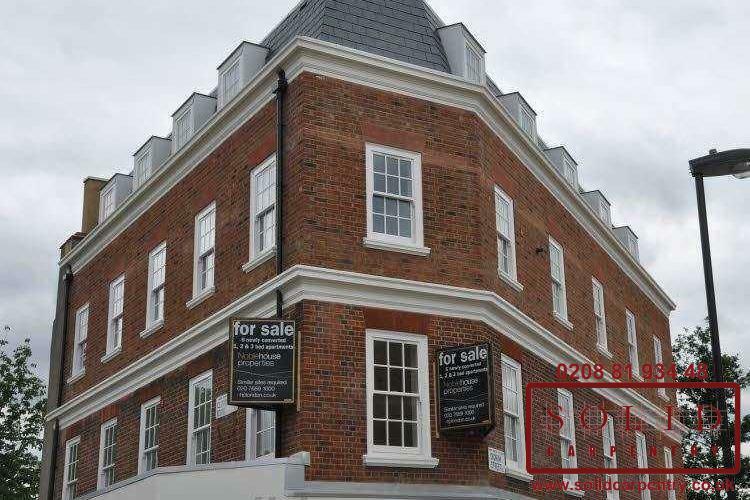 As you can see in the gallery of pictures at the left, high quality and finely crafted box sash windows and wooden frames can refresh the appearance of period homes and transform the overall look of any property. 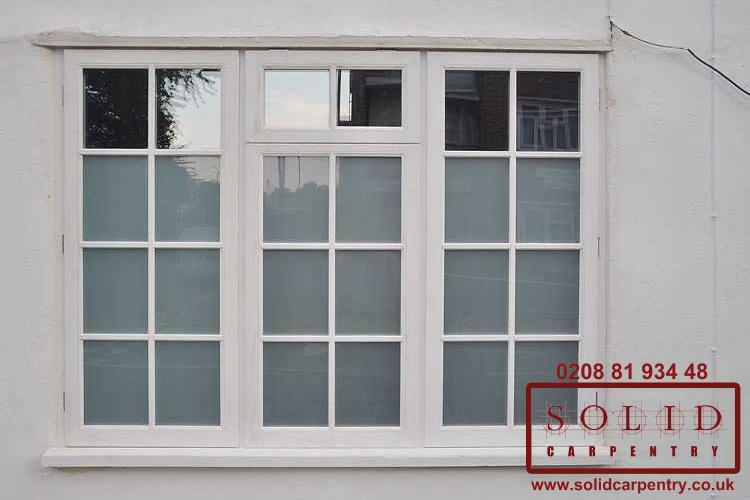 Furthermore, the installation of well-made wooden windows can increase the value of your property and ensure your windows are safe and secure. 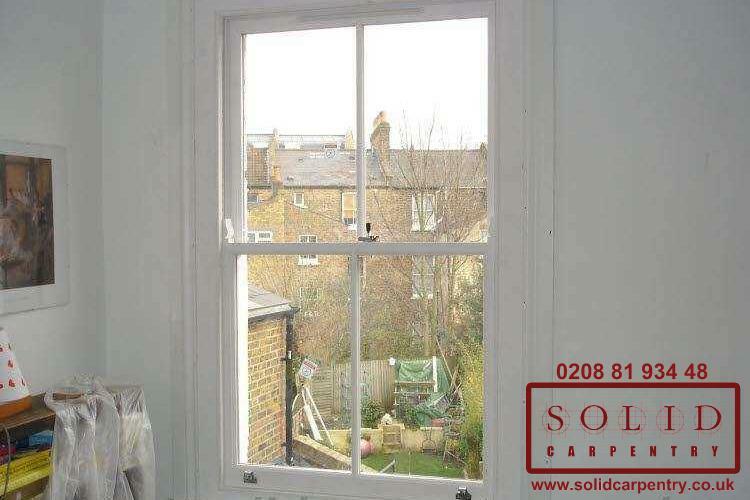 Solid Carpentry team can skilfully repair and restore wooden windows, replacing frames and windowsills with premium, durable hardwoods. 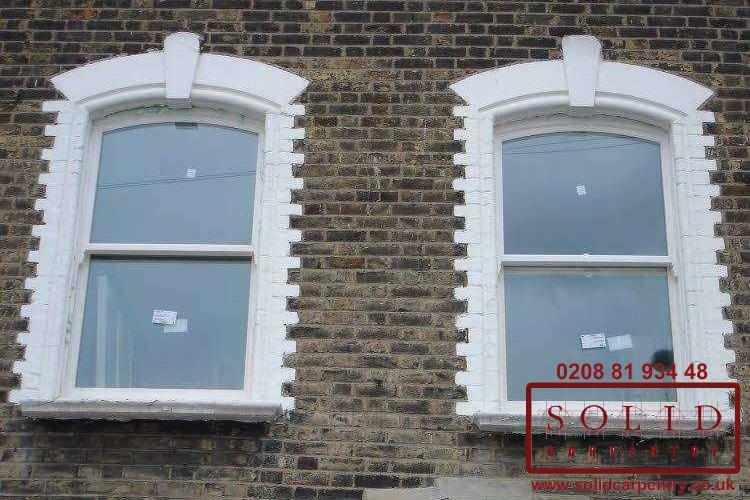 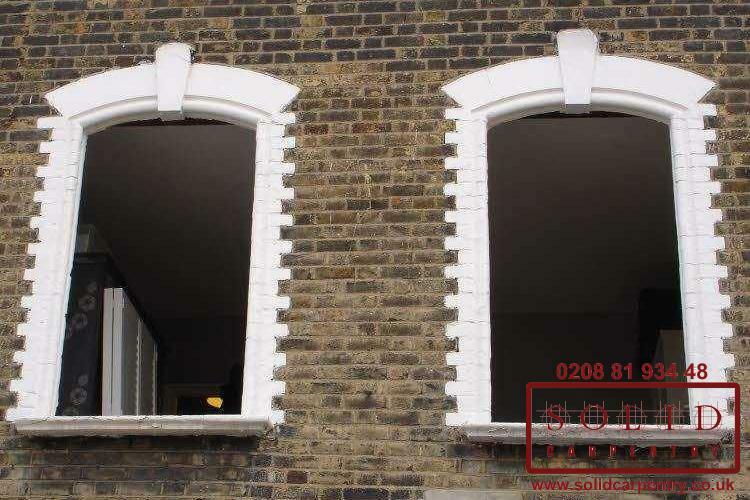 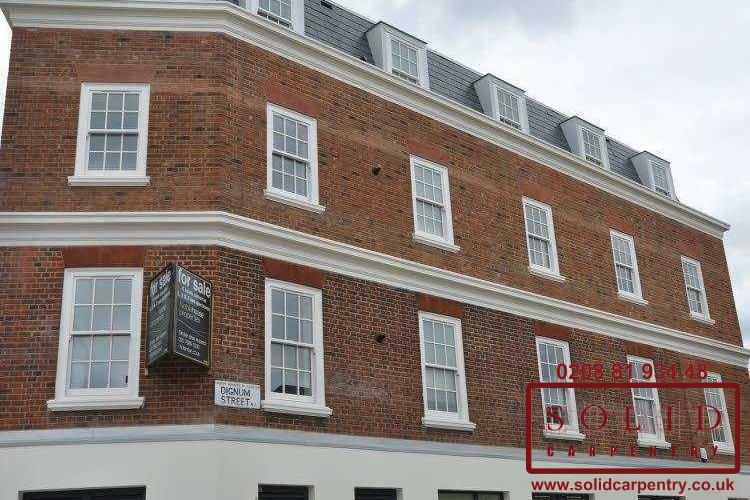 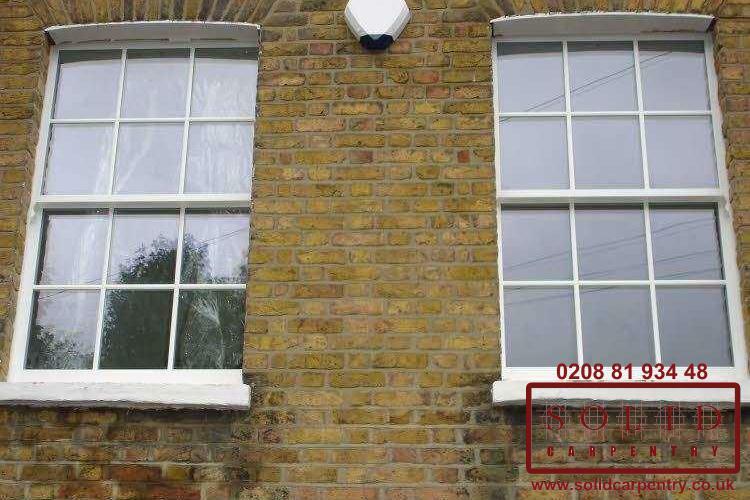 As shown at the left, our specialists have the expertise to install, replace, glaze, and draught-proof wooden window frames and box sash windows. 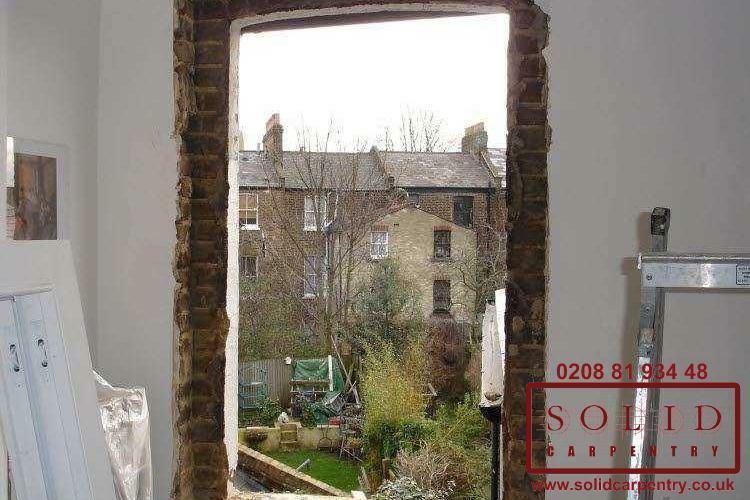 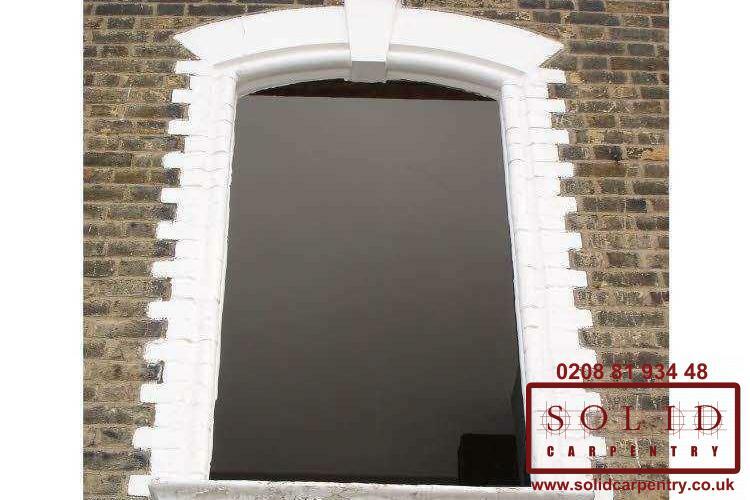 Wherever possible, we will attempt to renovate your old, damaged, or rotten window frames. 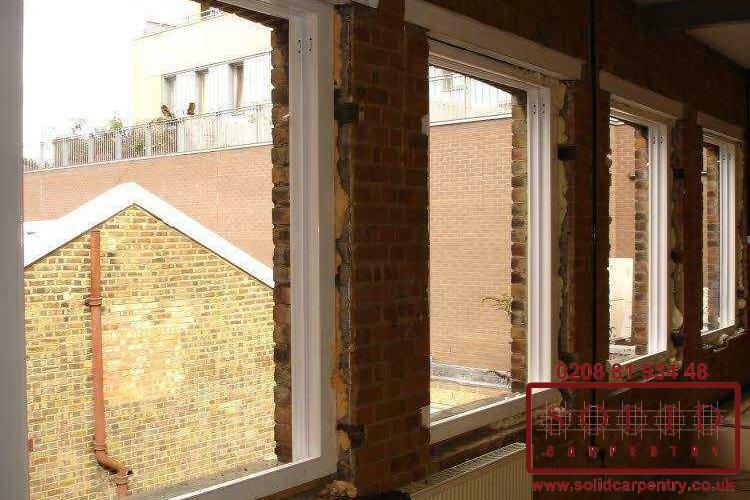 If this is not possible or if the cost of renovation is greater than a new installation, we will recommend to fit new windows instead. 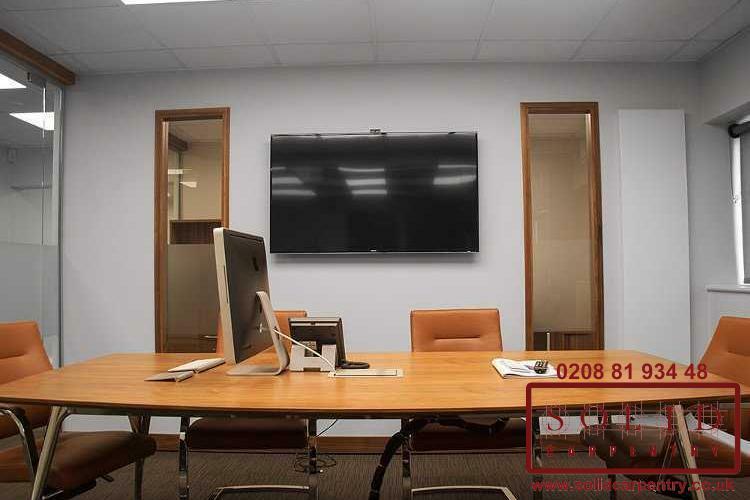 This is to keep your costs down and your satisfaction high in the long-term. 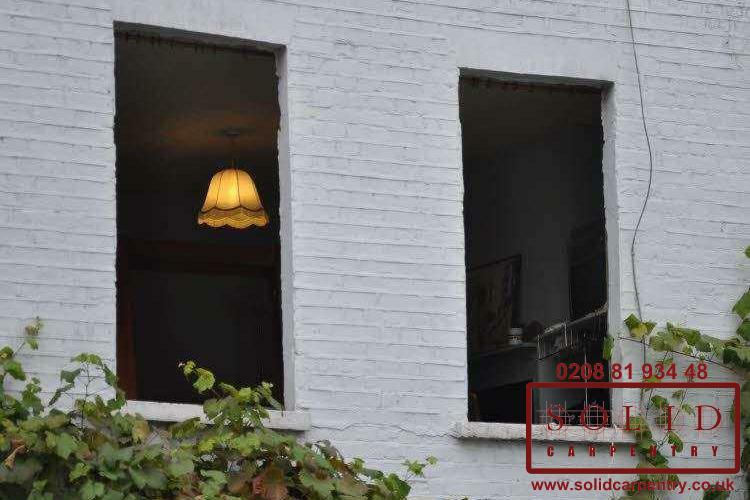 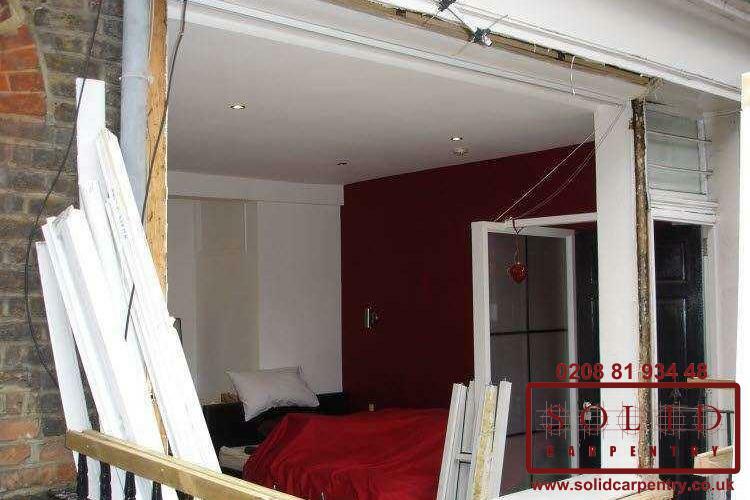 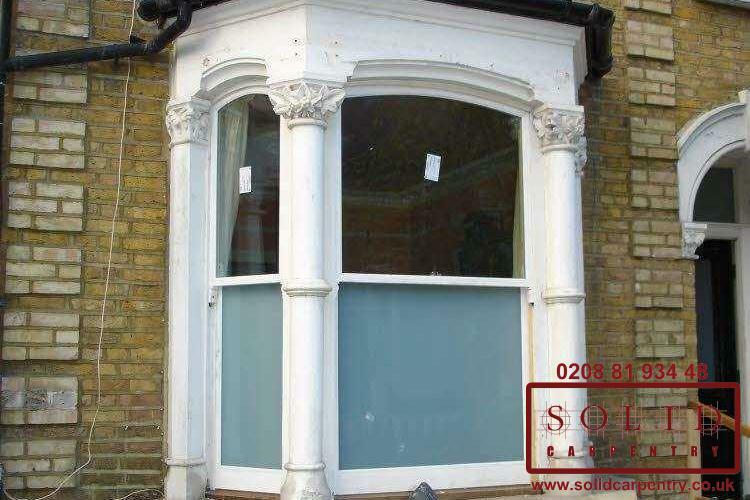 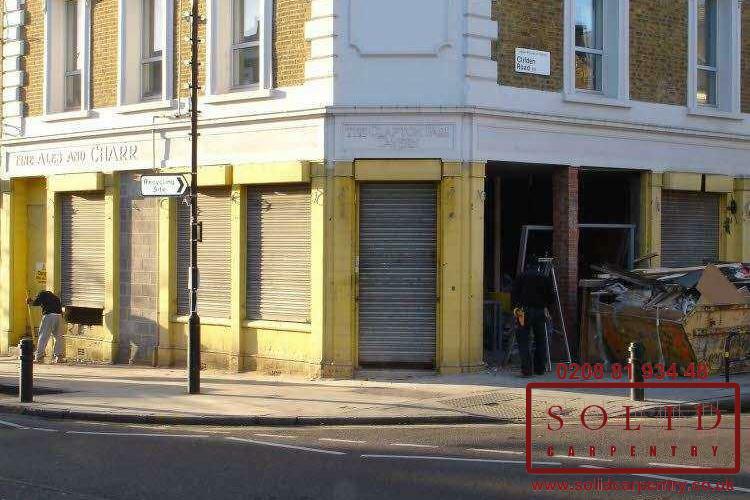 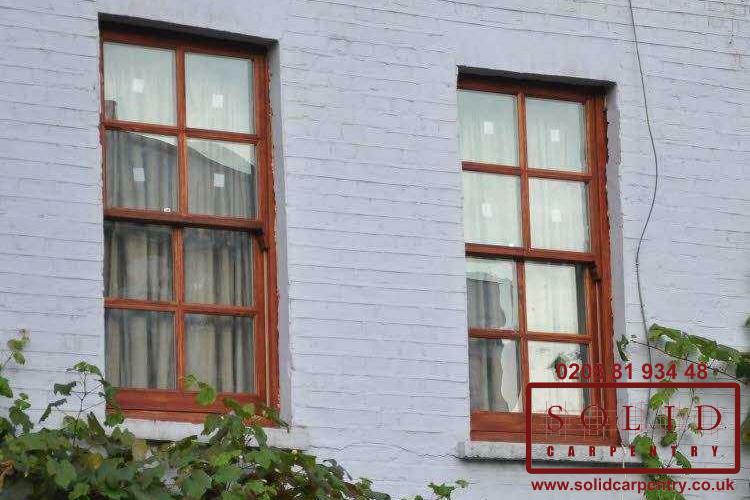 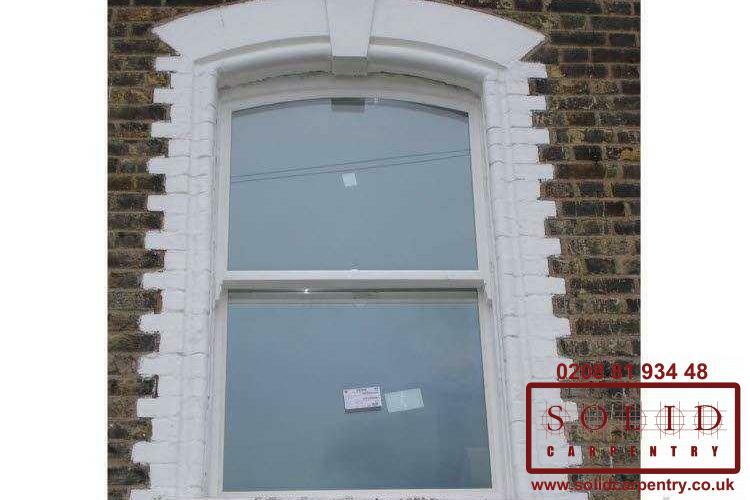 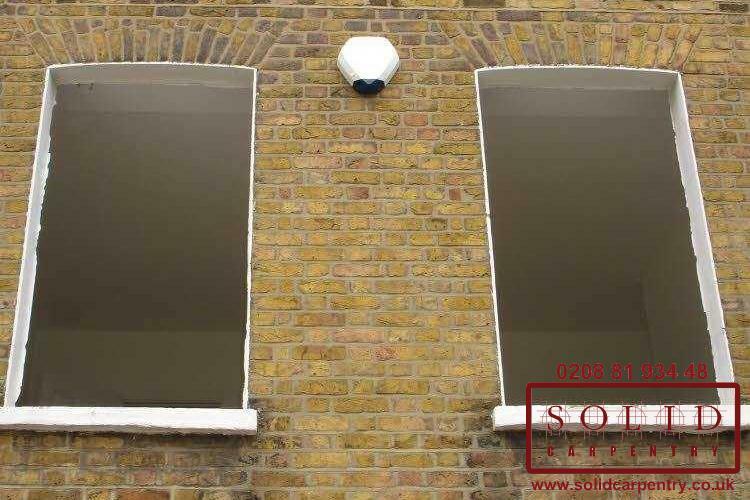 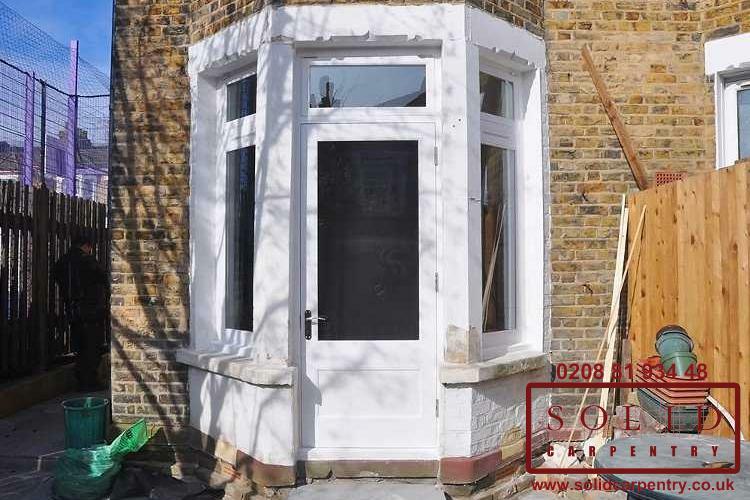 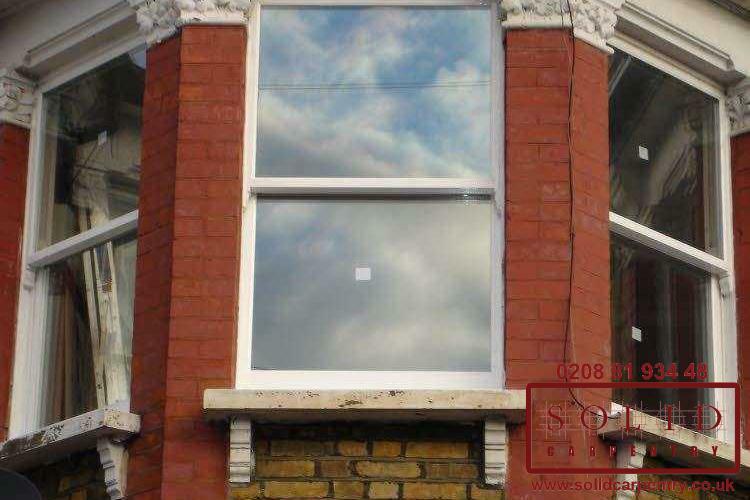 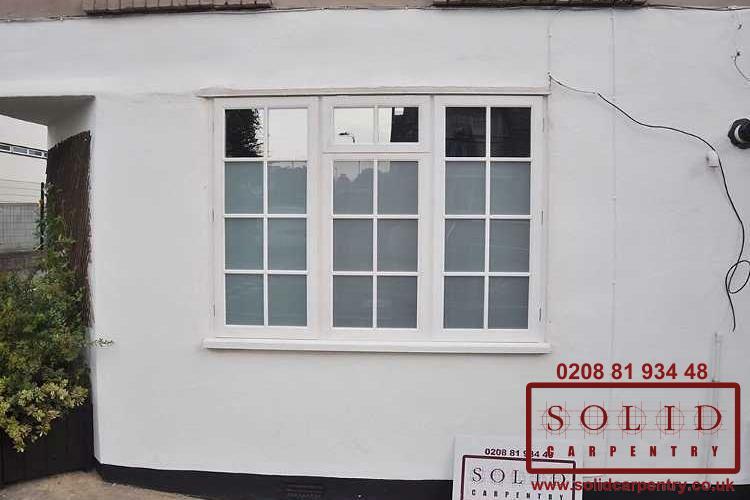 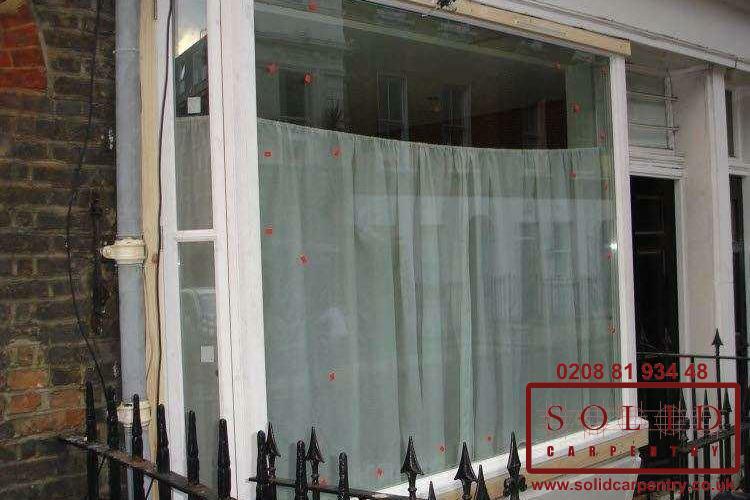 Some of our customers from the portfolio projects believed their windows were beyond repair. 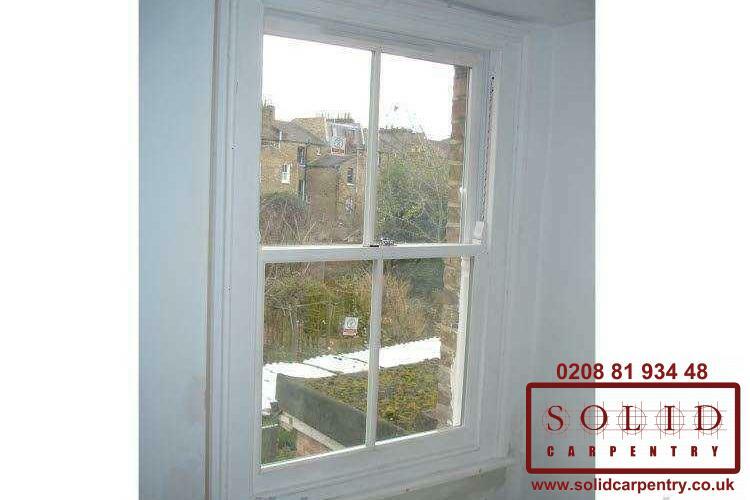 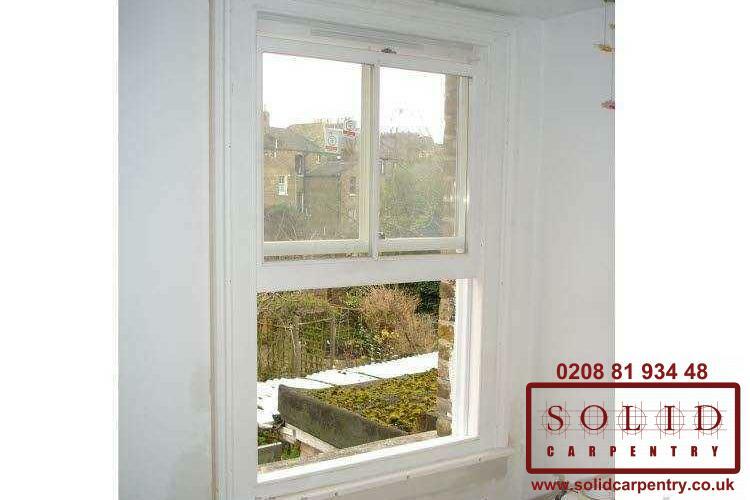 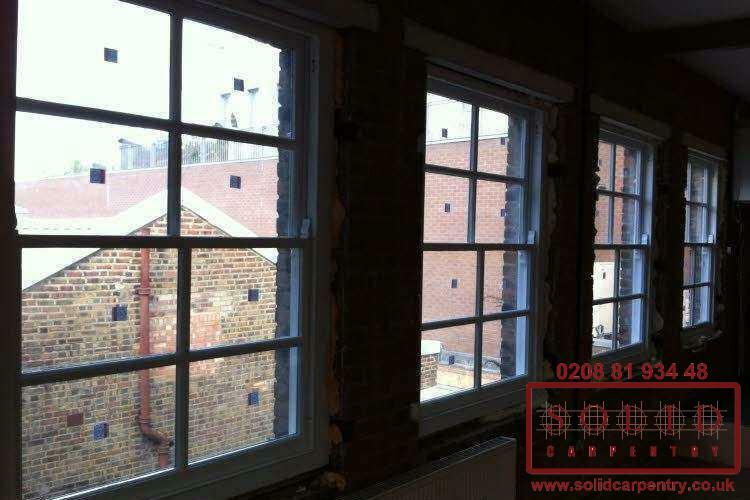 Thanks to the skills and expertise of the Solid Carpentry team, their windows were restored to their former glory, with improved draught proofing, and at a lower cost than installing new ones. 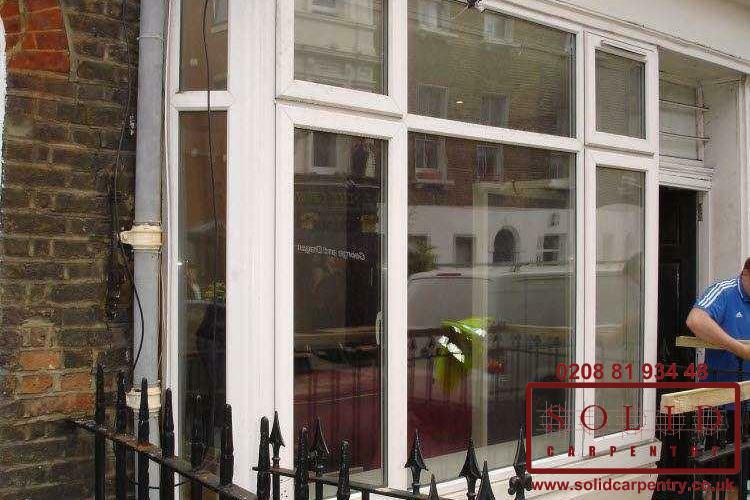 On completion of any window installation, our customers receive a FENSA installation certification. 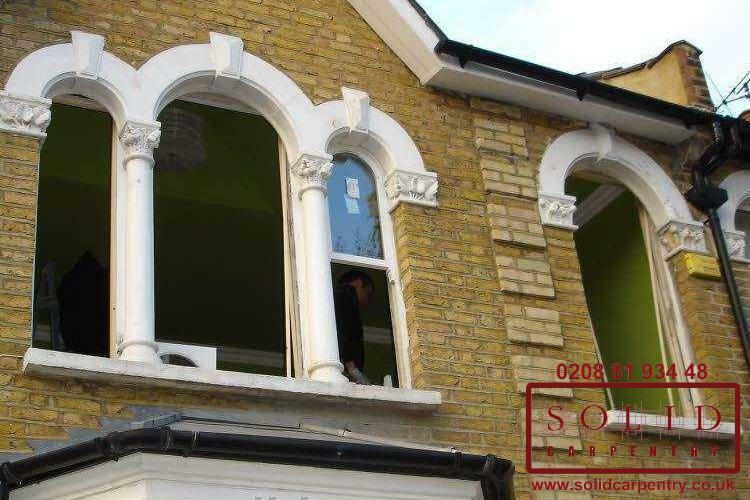 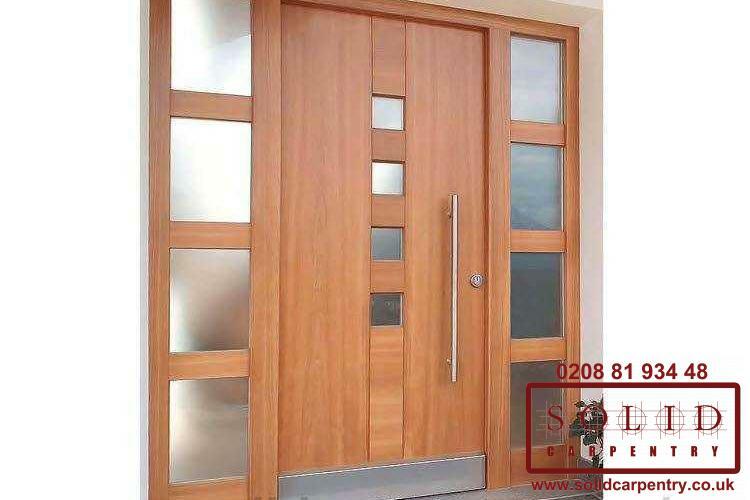 We are a FENSA-registered company, which certifies that work is carried out by qualified experts and that your windows are compliant with relevant building regulations. 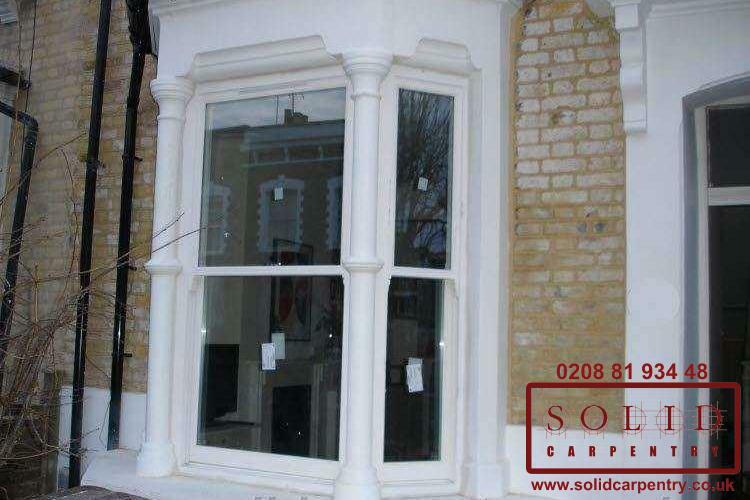 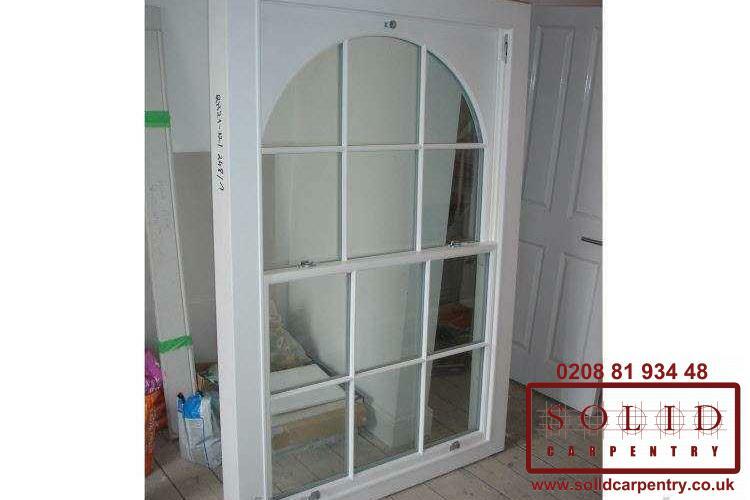 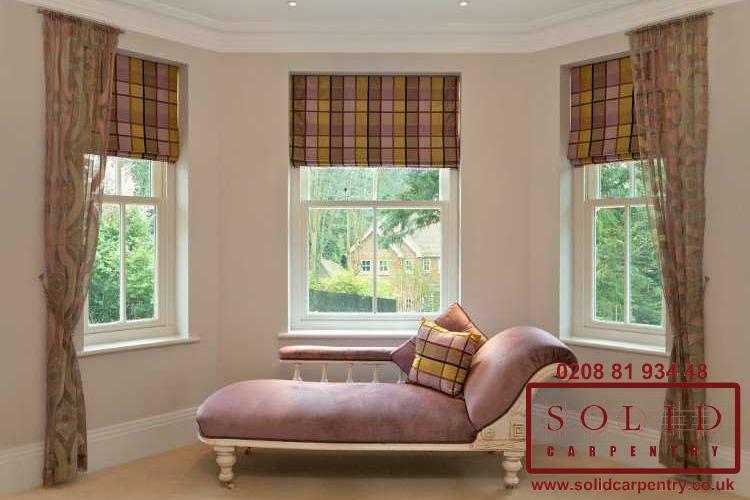 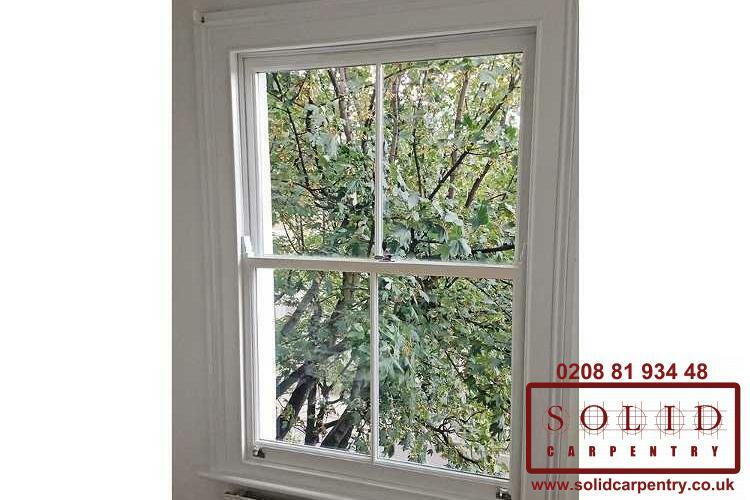 Over the last 15 years we have developed reputation for delivering first-class carpentry solutions, including manufacture of the finest quality box sash windows. 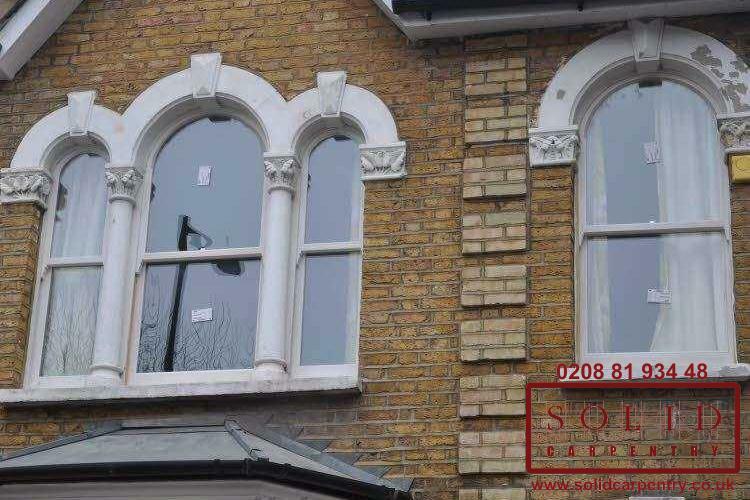 If your property could benefit from new windows, get in touch today to find out more about our repair and installation service and for a free no-obligation quote. 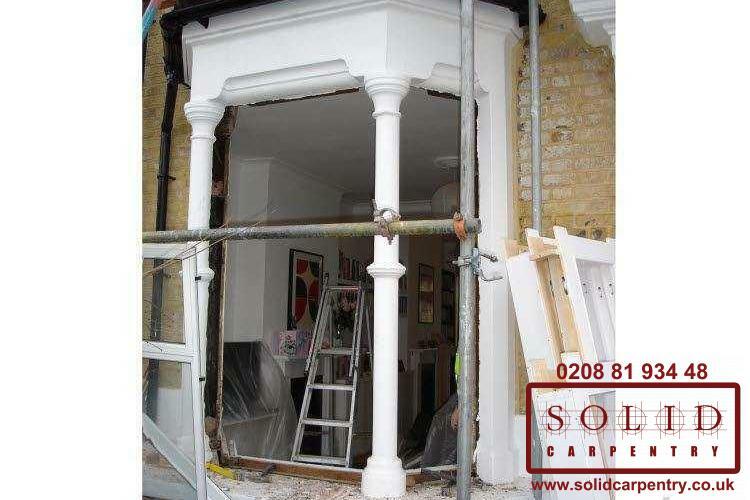 Solid Carpentry did an excellent job refitting my Victorian shutters and I would highly recommend Solid Carpentry. 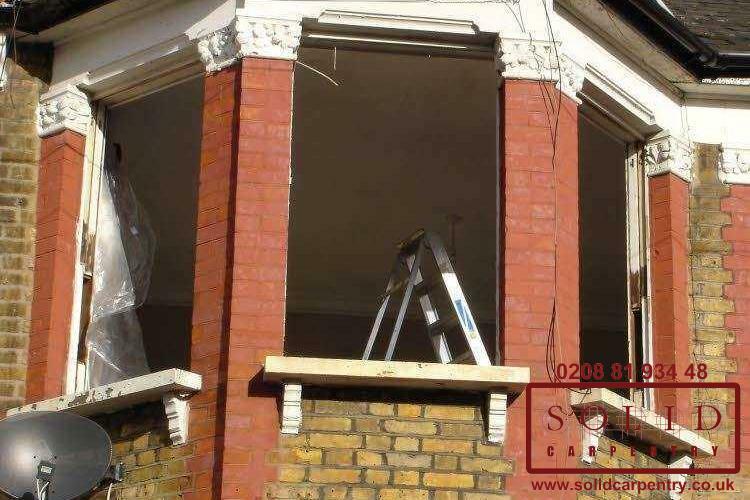 A courteous and efficient service.